There’s no pleasure in life quite like having a boat. Taking your boat out on the water is an experience, no matter where you are. Maybe you’re out on the lake with the people you care about most. 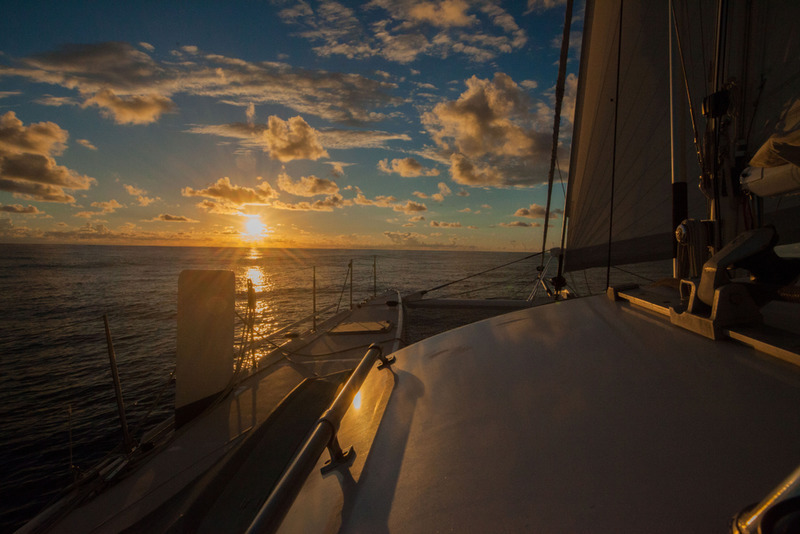 Perhaps you’ve decided to start your own maritime business, and you need a great boat to take out on the water. Maybe you’re looking to entertain some clients or family members that you don’t see all that often, and you’re looking for the most impressive and pleasurable way to do it. That’s just some of the millions of great things you can do in a boat. A boat bill of sale can come in handy in many different ways. At its simplest definition, a bill of sale is a document that you use to transfer ownership of a watercraft. It’s important to note the use of the word “watercraft.” That’s because it can be any kind of boat, whether motorized or un-motorized. So, this document can be used for any kind of boat whether it’s an enormous cruise ship with multiple floors, or a sailboat that’s just meant for one sailor. This document fits any kind of boat. Of course, that’s not all of the information that this document should contain within it. A bill of sale should mention more than just what the boat is. It should also have any trailer or motor that’s included in the transfer or sale. If you’ve never had a boat before, these can be critical elements for when you’re dealing with the transfer of a boat. A trailer can be necessary not just for taking the boat from one place to another; it can also come in very handy when storing a boat for the winter or off season. With many trailers, the trailer can hold the boat for a long period of time when it’s not in the water. Of course, if you are transferring a non-motorized boat, then you don’t have to worry about a motor. However, if your boat does have a motor, it’s important to keep that in the bill of sale document. Boat motors can be very powerful, but they can also be temperamental and weaken quickly. They should be included in these documents with their itemized prices. Motors are too important to be overlooked. If you’re buying a boat from someone and they don’t include the motor in this document, be wary. Make sure that they do put that information into the document. By that same token, be careful of when you sign off on the bill of sale document. Some people feel that they should sign it quickly, once they’ve decided to sell or buy the boat, but that’s not the case. In fact, that’s far too early. You want to wait before you sign one of these forms. To be perfectly honest, you should sign the document only after the seller has delivered the boat to the buyer. By that same token, if you are selling your boat, don’t sign this particular document until the buyer has made the funds completely available to you. These documents are meant to protect you, and you want to make sure that they do. In fact, that’s one of the main reasons to get a bill of sale document. The buyer is protected because it keeps them from accusations of fraud. Should someone believe that there’s something fraudulent about the sale, then the buyer can use this document to show that everything about `the sale was on the “up and up.” A bill of sale is a document that can give a buyer the peace of mind so that they don’t have to worry about having to deal with scurrilous fraud accusations. On that note, this particular kind of document can protect sellers, too. As mentioned previously, this document should include motors, trailers and more. Boats often break down, and basically anything can happen on the water. 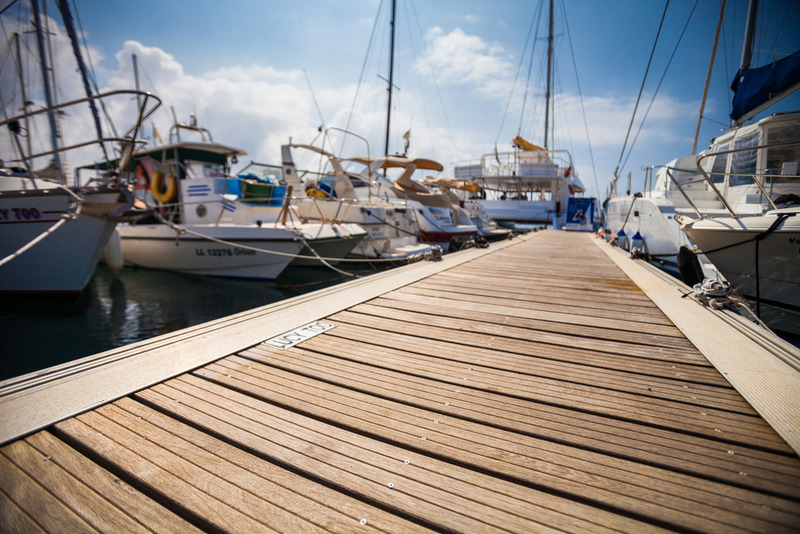 When something happens to a boat, this particular kind of document can help to protect the seller from any problems that can occur after the sale. So that they aren’t liable for what’s happened after the sale, these documents can show that something that went wrong with the boat isn’t the seller’s fault. A bill of sale document includes quite a bit of information just in its most basic form. As you might imagine, perhaps one of the most important kinds of information is information about the boat itself. That means that it includes what kind of boat it is, but really the specifics of the boat, as well. So, it should have a clear-eyed and objective accounting of the boat’s condition. If something’s wrong with the boat or something maybe isn’t working as well as it should, then that should be included. The document should also have the year the boat was made, the make of the boat, its title number, odometer reading and hull ID as well. Everything in the above paragraph should go for the boat’s trailer and engine, as well. Their make should be included, their model, what condition they’re in – this all information that should be found in a bill of sale. Trailers and motors can age quickly too, and if you’re buying a boat, you deserve to know what kind of year those were made in and what condition they’re in. By that same token, if you’re selling a boat, you should list all of that information in the bill of sale so that you aren’t liable for anything that goes wrong later on. It’s important to keep in mind that a bill of sale is important for essentially kind of boat. You need one if you’re buying and selling a sailboat, or a ferry, or any boat used for fishing, a kayak, a fast speedboat, any yacht, tugboat, Jet Ski and so many others. It might take less space if we simply wrote down every kind of boat that couldn’t be sold with this kind of document. We’re always glad to talk to our customers or potential customers about any kind of document. If you have are selling or buying a boat and aren’t sure if it requires one of these documents, don’t hesitate to give us a call. Most people know that the buyer and the seller’s names should be included in the document. However, it should also have the location of the boat, as well. When we say “location,” we mean the county and the state. Items like city, zip code and more aren’t really necessary. The purchase price of the boat should be included in the bill of sale as well. To be clear, this is the price that the buyer and seller have agreed on for this one particular sale. It should not use the price that the boat might have been sold for previously, or in another sale in addition to this one. Instead of having to make one of these documents by yourself, you can get them from our website. When you get them through us, all the information you need is right there. You just have to fill it in easily. All you have to do is fill in the pertinent information, and if you’re confused about how much your boat is worth, then you can look through these guides here. If you have any more questions about your boat, we’d love to answer them. You can give us a call at (800) 535-8570 or reach out to us through our site. Your boat can be a joy, no matter how you use it. Always practice safe boating, and enjoy yourself out on the water!